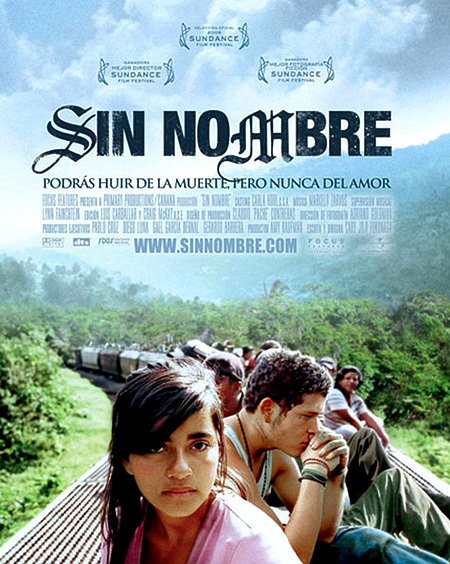 Sin Nombre | PX This. Here’s another one dedicated to all the unsung heroes of the F&B/Hospitality industries… and our brutisher Y-chromosome fan club! Hooray! I loved this film, and so will you.